Growing faster by doing less – let us handle the storage so you can focus on your business! 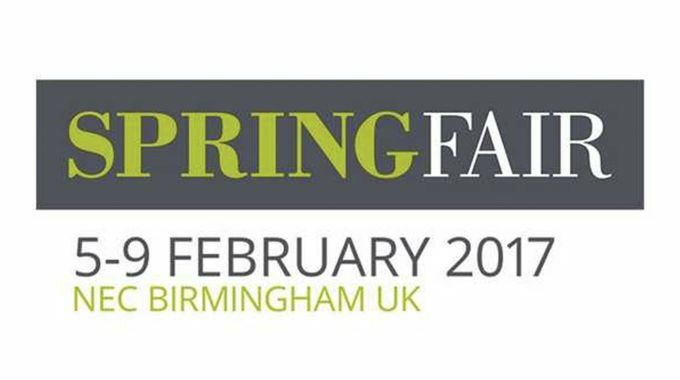 LOVESPACE is proud to share that from tomorrow, 5th February 2017, we will be present at the Spring Fair displaying our new retail storage product; demonstrating how LOVESPACE’s business storage services are enabling smarter and agile businesses of the future. Are you a business that still visits storage units and does all the hard work? Come talk to us at stand 5H35 and we’ll show you how we can be your storage provider of choice – never visit a storage unit again. We’ll make your life easy by collect from your premises at a time of your choice. We store everything at one of our secure storage facilities, and we deliver next-day nationwide. Looking for Merchandise storage, Stock and Consumables Storage, Archive Storage, or need Micro-Logistics & Storage, then we’re definitely the business storage service for you! If you’re looking for advice on how to grow faster by doing less? Then tomorrow our CEO Steve Folwell will be giving a talk on precisely this. Not only will Steve be talking about the role of technology as an enabler of modern businesses to do more with less, but he will also explain how using a storage service provider like LOVESPACE can save you time and money, whilst providing you with a better service than you get with traditional self-storage. 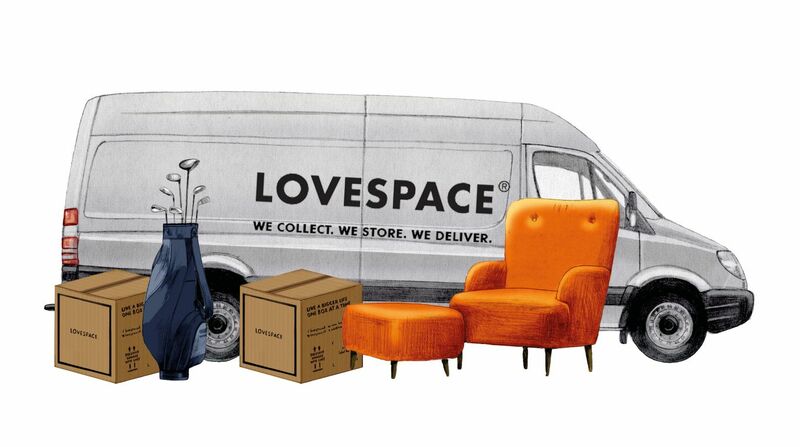 Think LOVESPACE is the solution to your business storage needs? Then look no further, and check out our Storage for Business Page!